As creative copywriters, it's no secret that we are word lovers. We're inspired by the English language and its etymology. 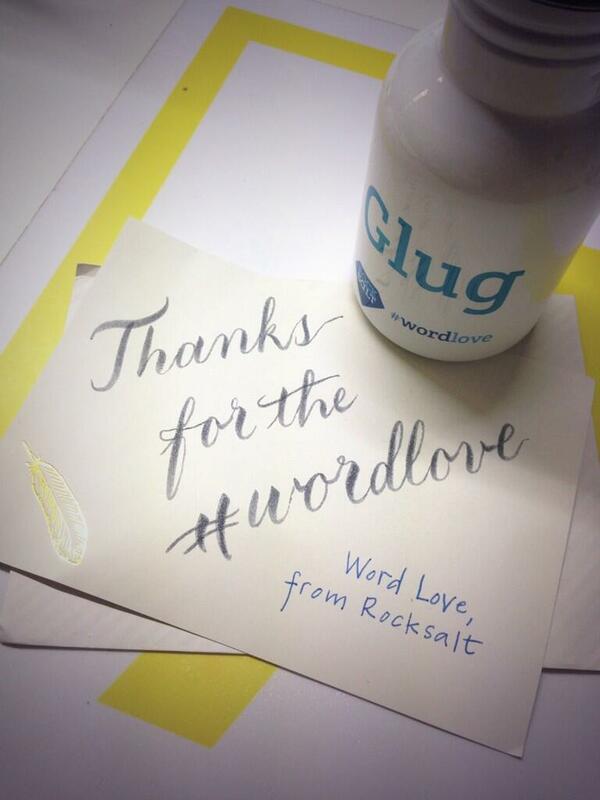 In 2014, we celebrated #wordlove by asking you to tell us your favourite words. Our competition is now closed, but the sentiment lives on. So, if you have a word you just need to shout about, please feel free to share it with us, and we'll shout about it with you. If you would like to enter as a business, we will share your business name and link if you're a winner. 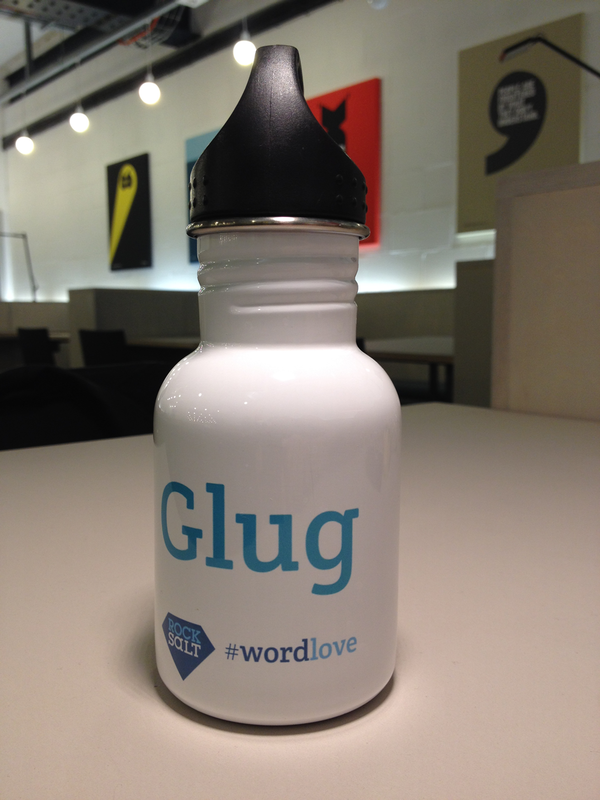 Word Love describes that feeling of warmly inviting new words into your vocabulary, or reacquainting yourself with old favourites. So, tell us your favourite word and what it is about that word that you love. Is it the sound you have to make, the imagery it creates, or the memories it holds? In as few or as many words as you like, let us know exactly why this is your Word Love. It doesn't have to be funny; you don't have to be creative -- you just have to mean it.